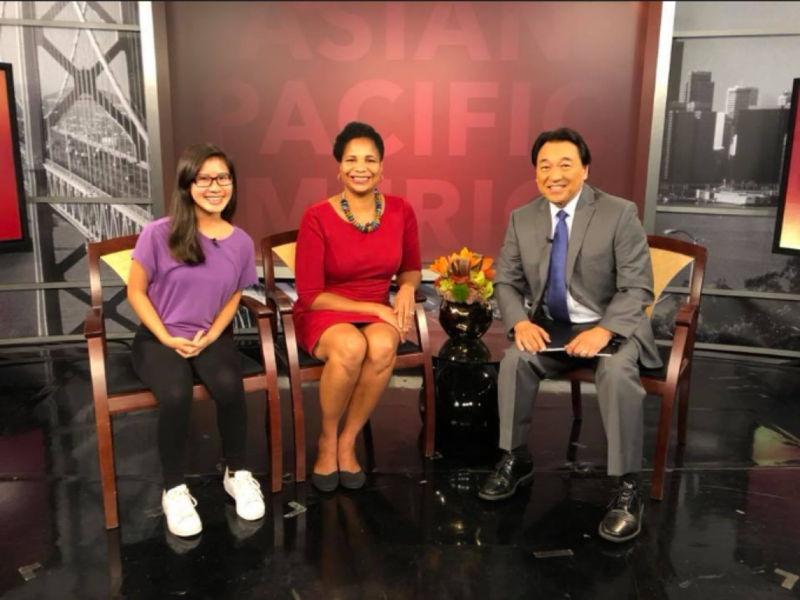 Watch our CEO, Julayne Virgil, and alumna Sophia Tong join Robert Handa of NBC Bay Area to talk about the lasting impact of Girls Inc. of Alameda County, including the importance of mentoring and finding community. 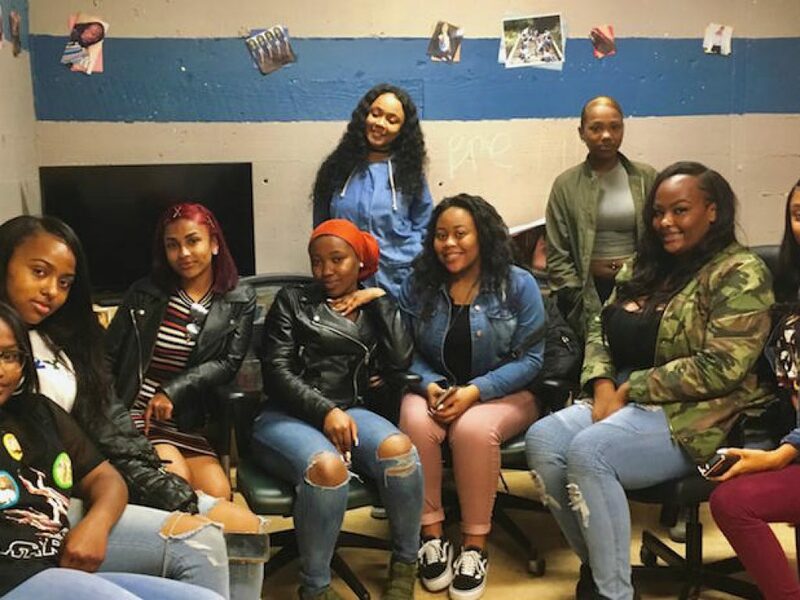 Girls of color who attend Oakland Unified schools don’t feel safe from sexual harassment or assault. Girls Inc. Girls Chrisiana Vaughn and Alexis Foreman were among the girls to speak up about the issue. 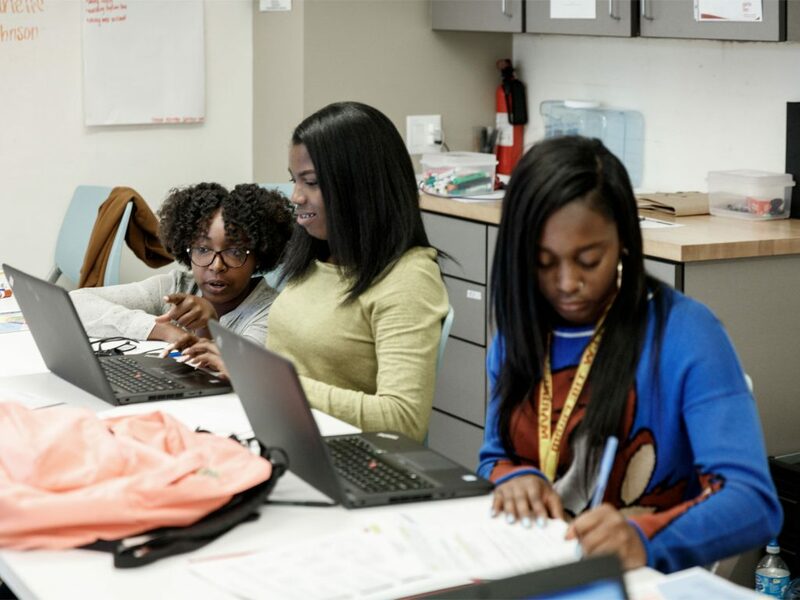 Girls Inc. of Alameda County’s girls participated in the recent report highlighting the impact of sexual harassment and assault on girls of color in Oakland Schools– a report that is helping guide the district’s new Sexual Harassment Policy. 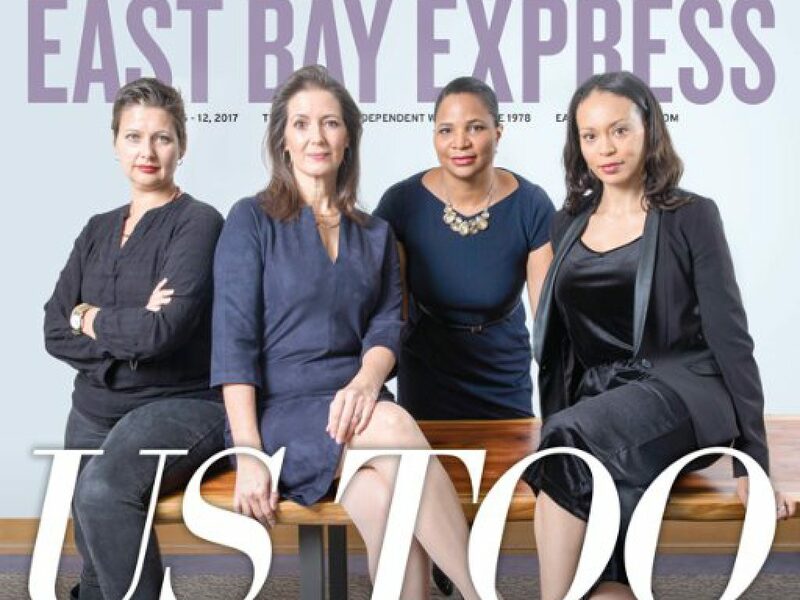 If we don’t change anything, the next generation of girls and women are practically assured of having their own #MeToo moment. We have to be willing to collectively say enough is enough, and then put in consistent work to end this dynamic. 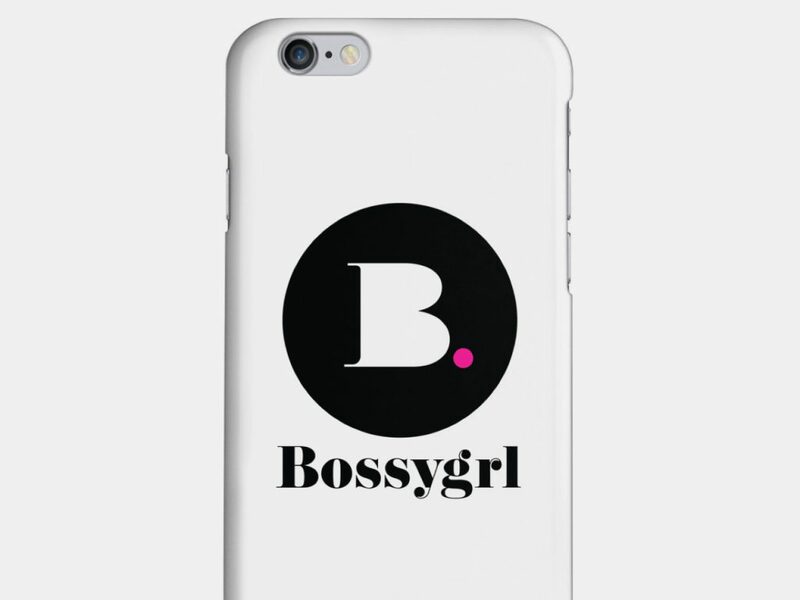 Bossygrl, a ground-breaking platform enabling aspiring female entrepreneurs to create and grow real e-commerce businesses entirely from their phones, today announced its availability in the App Store. 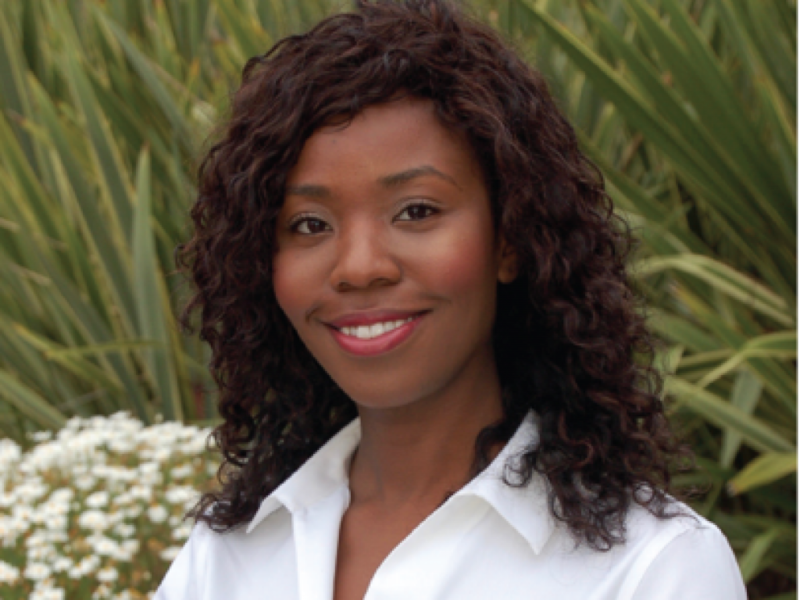 “Too many girls grow up facing gender limitations and restricted opportunity due to economic status. 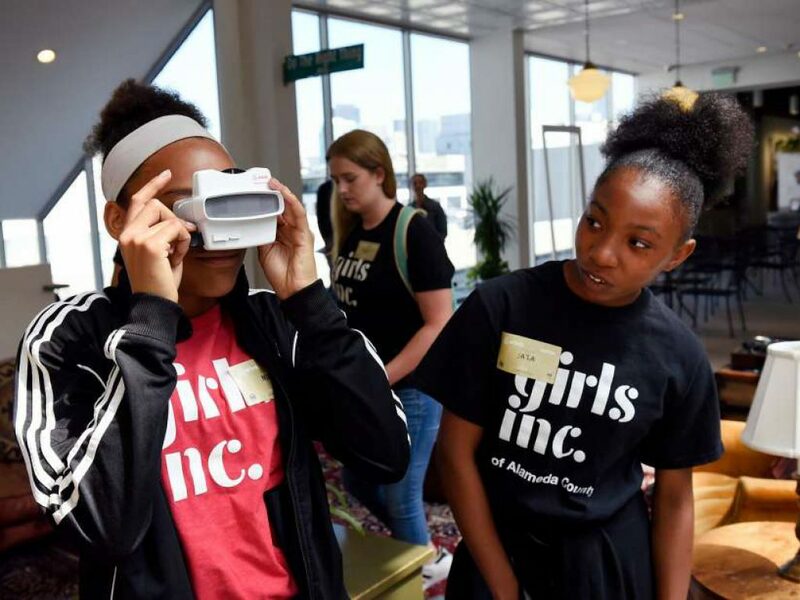 The Bossygrl app is so powerful because it removes those barriers by empowering our girls to start their own online businesses — safely and successfully,” commented Julayne Virgil, CEO of Girls Inc. of Alameda County. 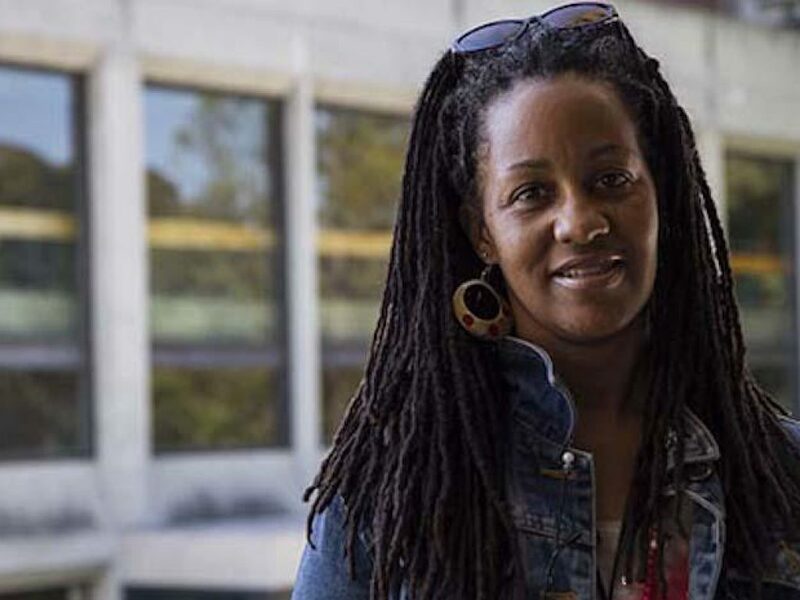 An East Bay woman who reaped the benefits of having been mentored as a teen has now made it her mission to encourage and inspire girls through her own mentoring. 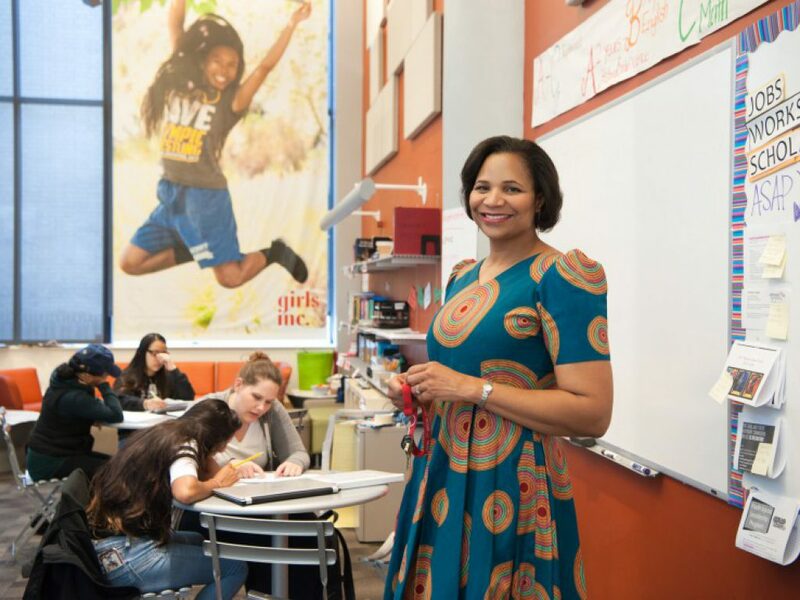 Since 2009, Amber Childress has been volunteering with Girls Inc. of Alameda County, a non-profit which empowers girls in their academic, career and leadership pursuits. We’re stronger as one. 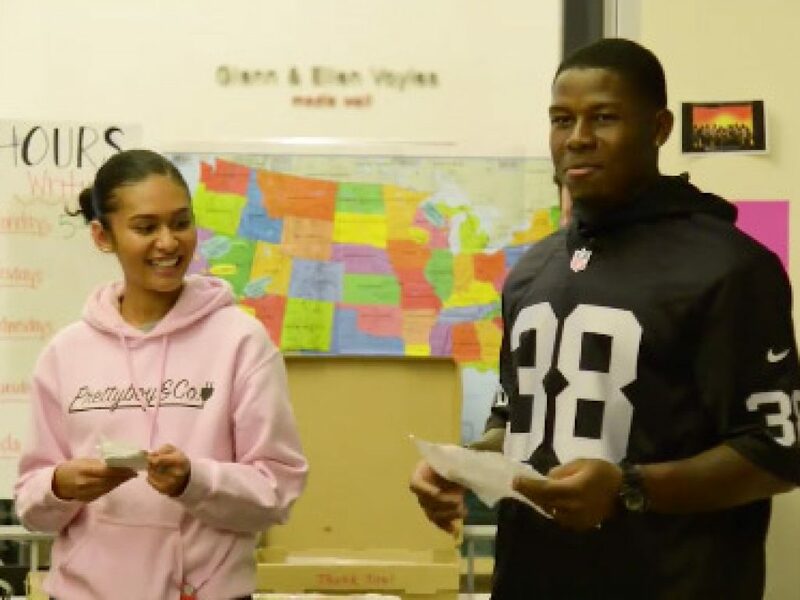 Raiders players visited with members of Girls Inc. of Alameda County to discuss unity on International #DayoftheGirl. 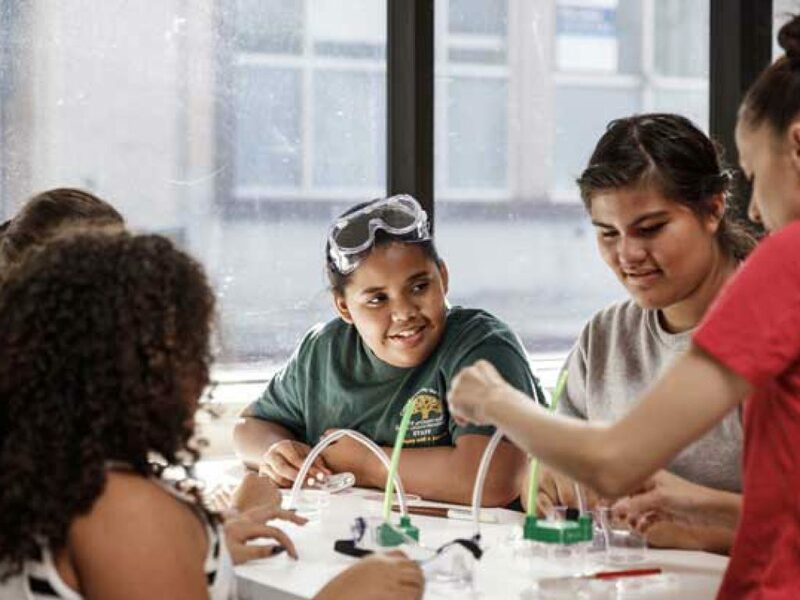 According to a national report lead by the Dove Self-Esteem Fund, 7 in 10 girls believe they fail to “measure up in some way,” a state of mind that impacts how they view themselves and others. 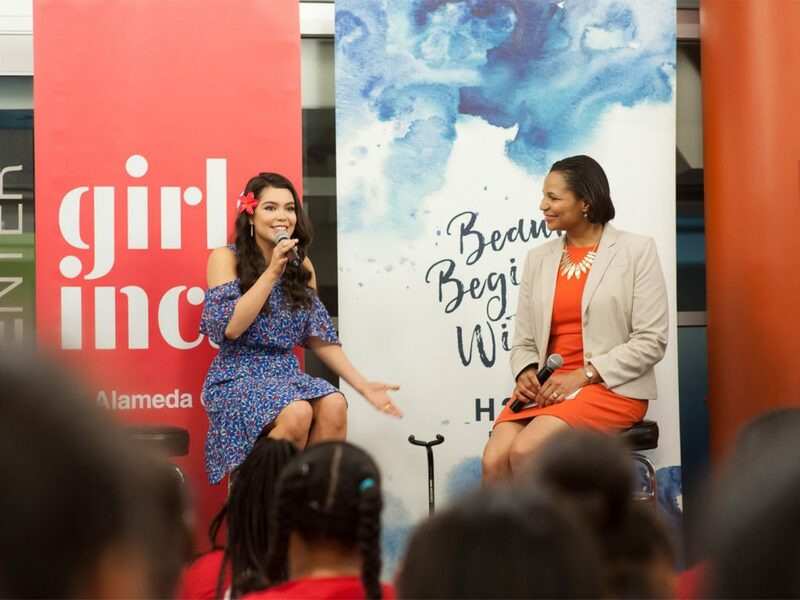 On May 1, we welcomed Auli’i Cravalho, leading actress of Disney’s Moana, and Hollywood Records artist Jordan Fisher, to our Simpson Center for Girls in downtown Oakland.